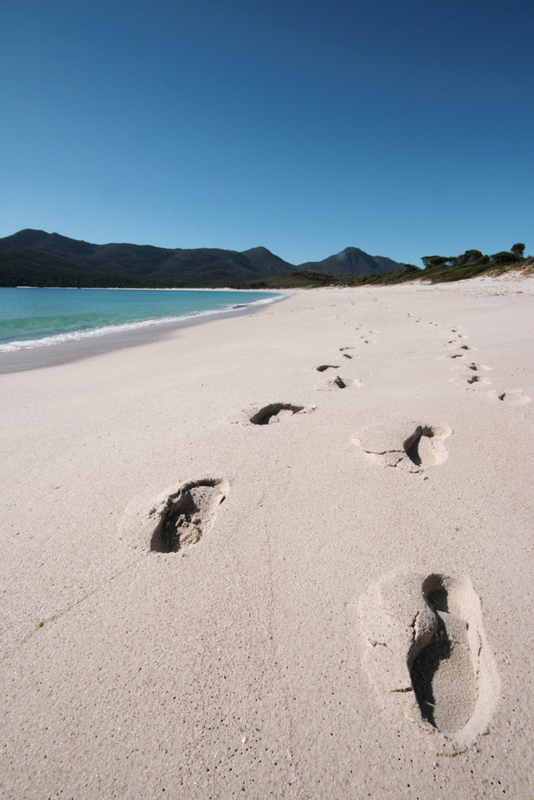 Wineglass Bay, Freycinet National Park, Tasmania. My greatest ambition is to just be a good man. To be better than I was yesterday. To do no harm. To give more than I take. To never strive for perfection but to try to live and love more perfectly. Being a good man to my family, my friends and to my community is the greatest ambition I can dream of.